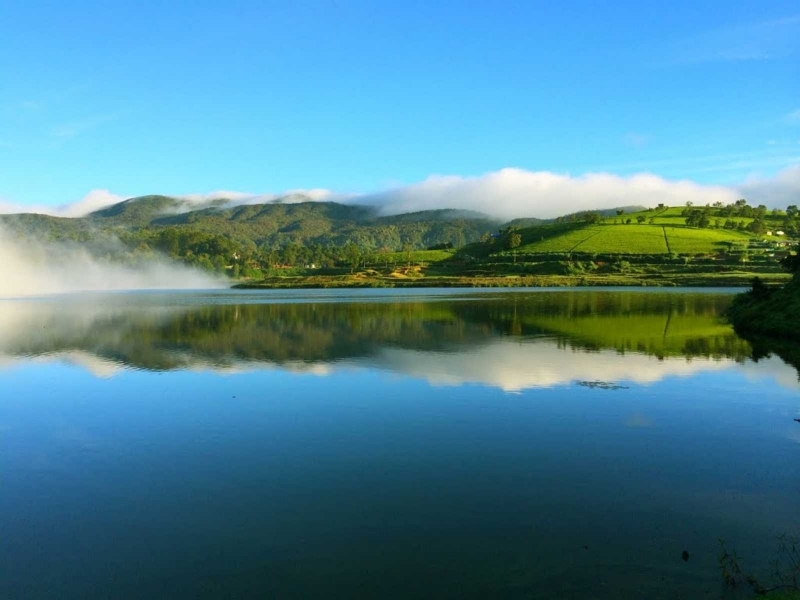 Gregory Lake was created in 1873 by the British era Governor at the time, Sir William Gregory, supposedly for the purpose of providing electricity. 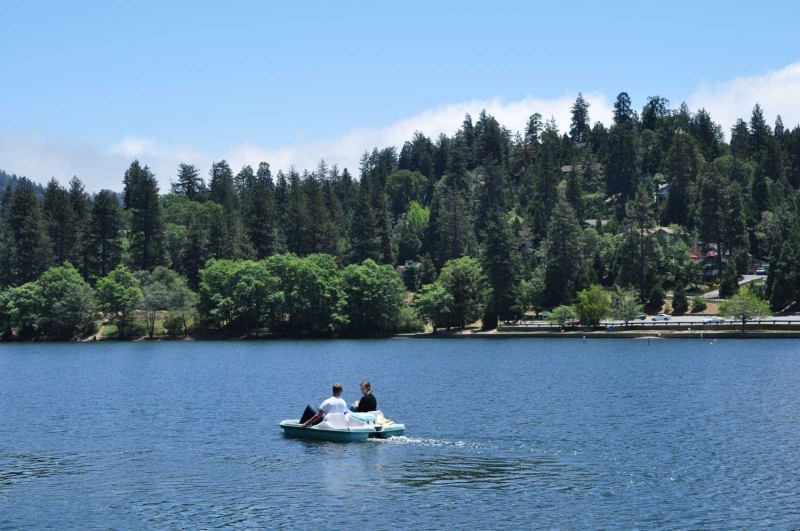 However the lake was mainly used for leisure and recreation after it was built. At its peak of fame, Gregory Lake was the most prominent attraction in the area and was used a place to relax by many visitors. 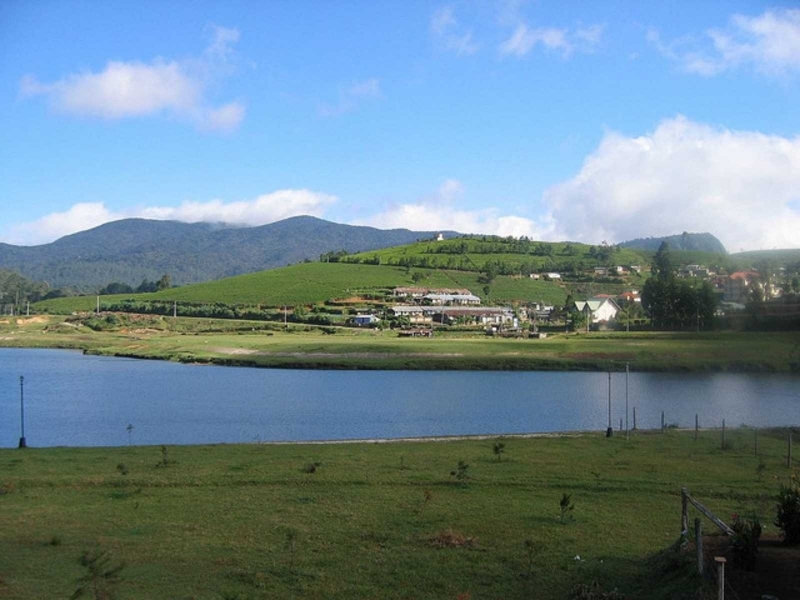 Recently the hilly district of Nuwara Eliya received a complete facelift by the government. 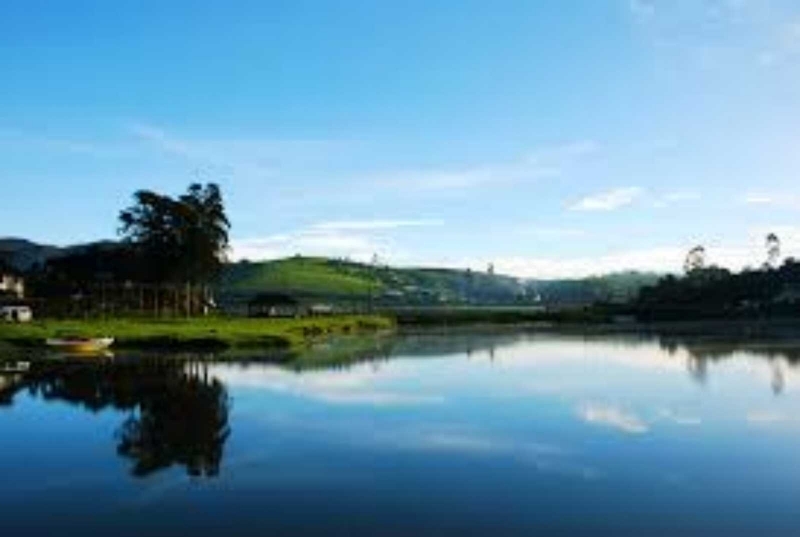 With these renovations, the Gregory Lake area, which is located right in the center of the Nuwara Eliya town, has been converted into a sort of Lake Park with many recreational activities. 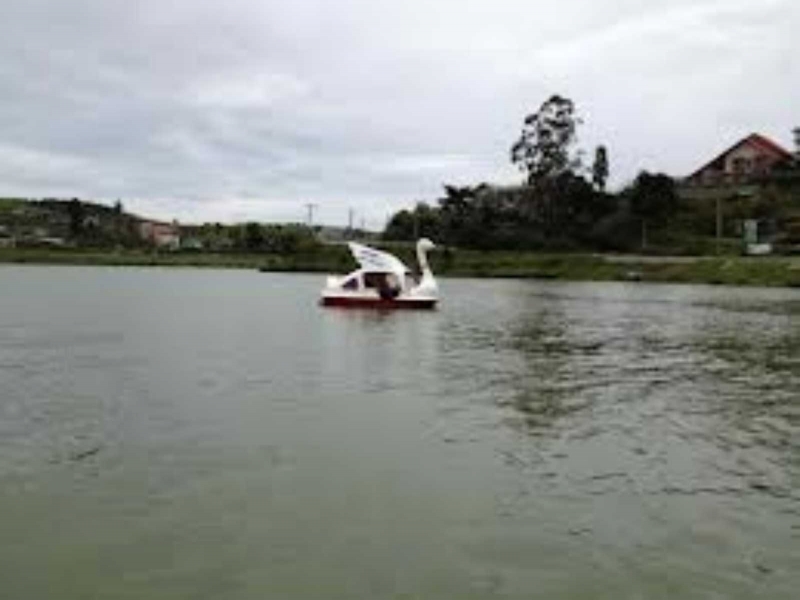 Now visitors can follow the ancient British era tradition of relaxing picnics on the shore of the lake, or more modern leisure activities such as rides in swan shaped paddle boats, normal boatrides, pony rides along the shore, water walking balls, watersports such as jetskis, windsurfing and etc. 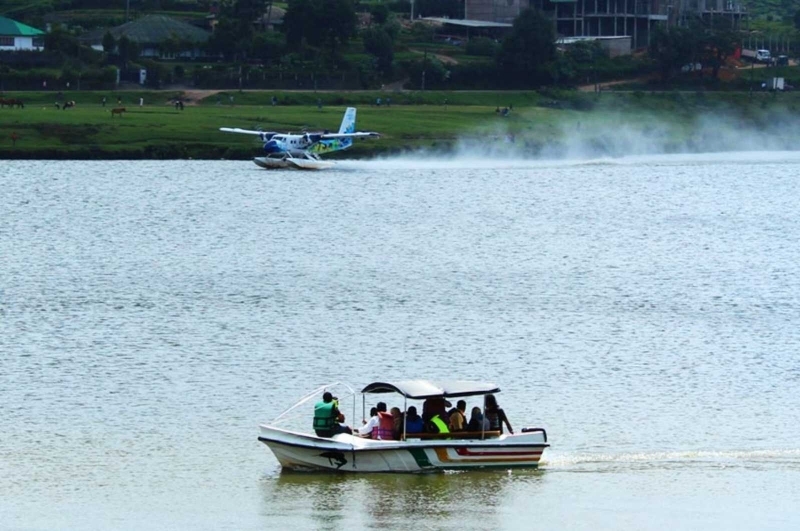 As such with these many attractions Gregory Lake is a family friendly historic location of SriLanka, attracting many holiday makers who visit the country. 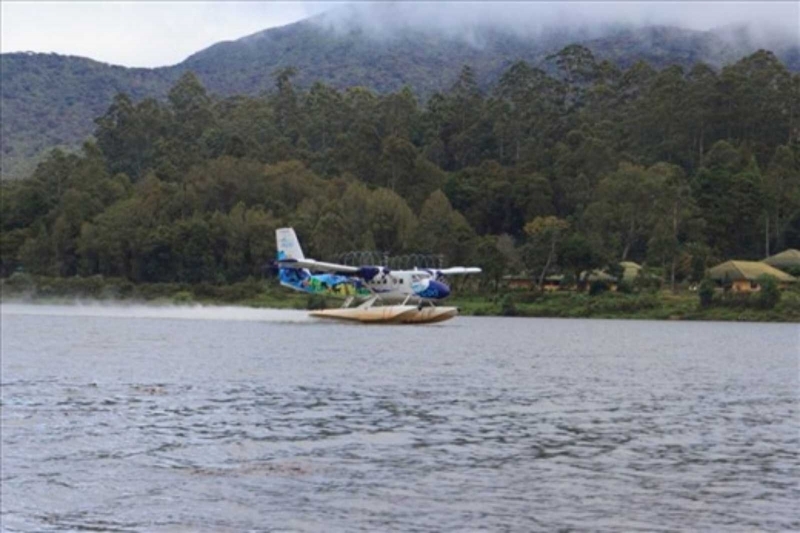 The lake is also the landing location of amphibious aircraft belonging to the Sri Lankan Air Taxi service which provides scenic domestic flights in SriLanka. In addition, Colombo can be reached in a very short half hour by using the newly built highway, in case of a visitor needing to return to the capital immediately.